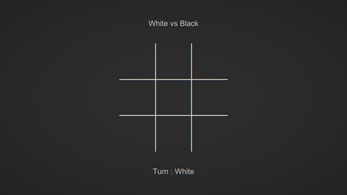 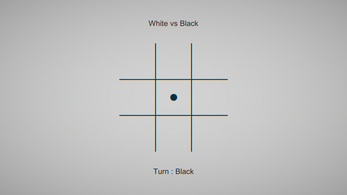 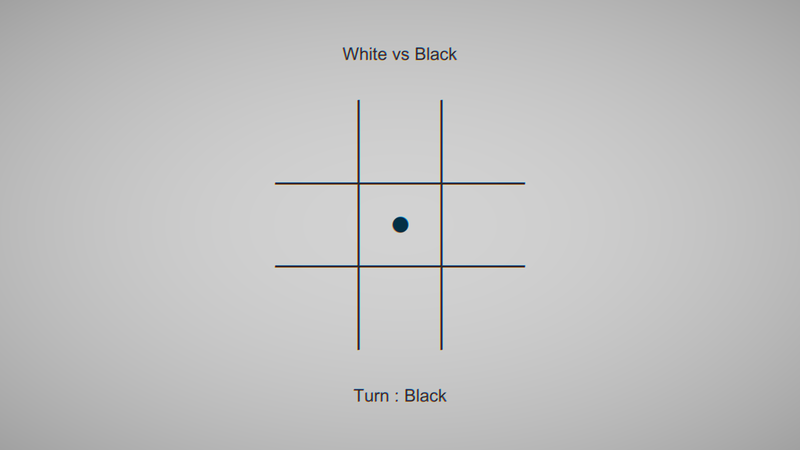 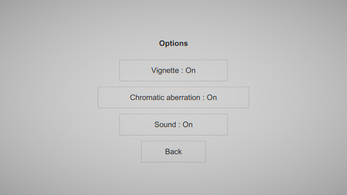 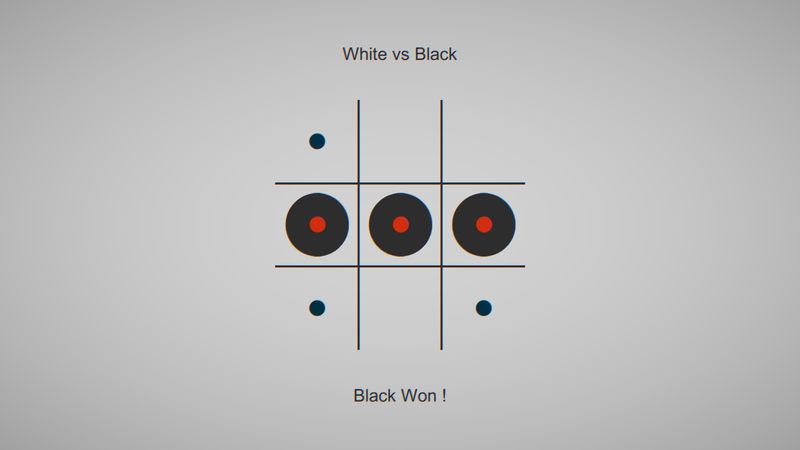 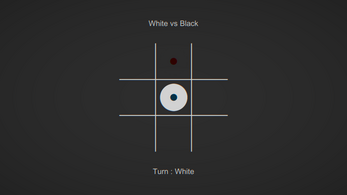 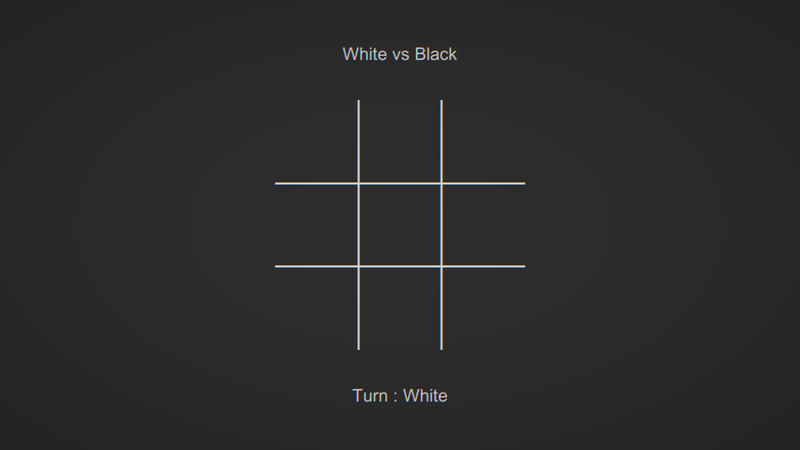 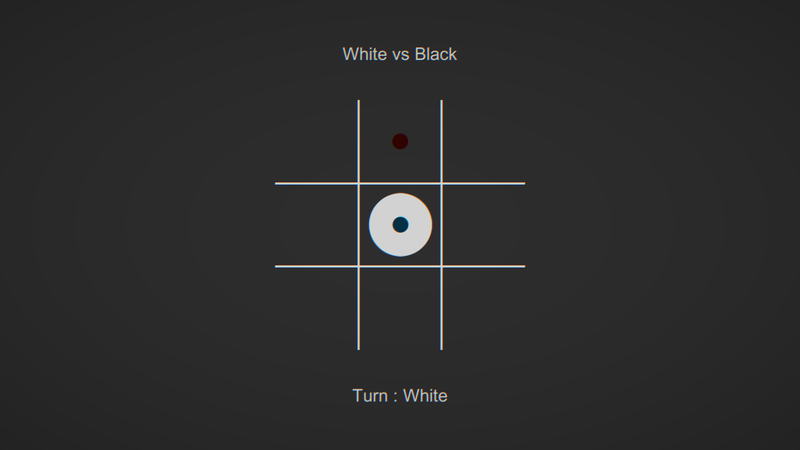 Tac-Toe is a strategy game for two players. 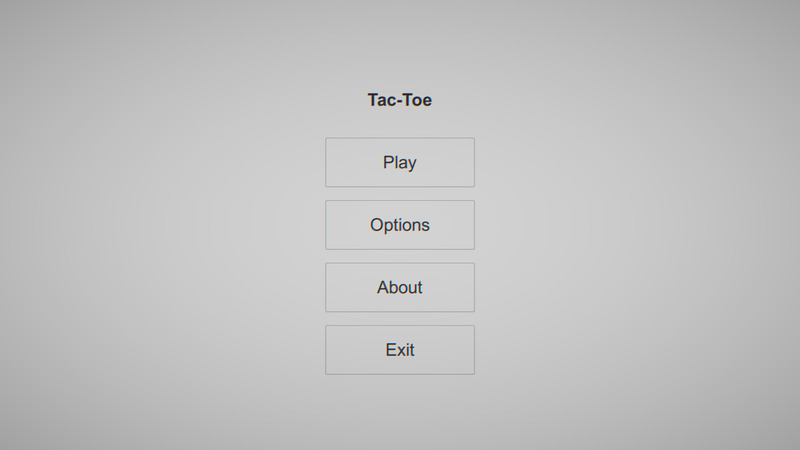 One player plays White Toe. 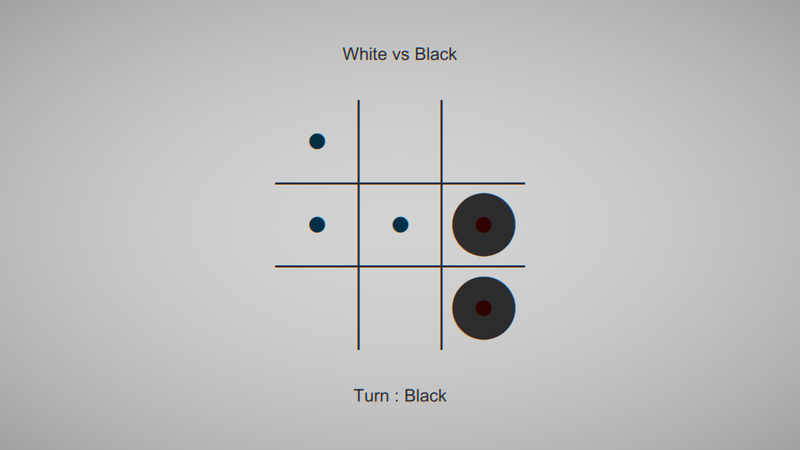 Other player plays Black Toe. 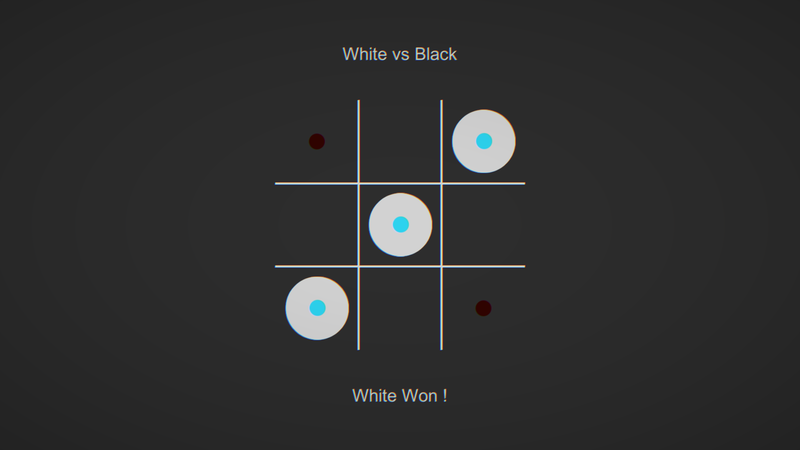 White Toe always goes first. 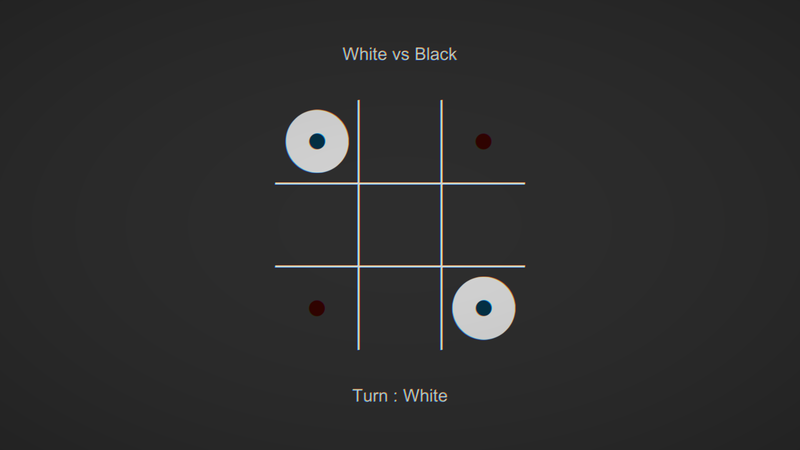 Players take turns marking the spaces in a 3×3 grid. The player who succeeds in placing three of their marks in a horizontal, vertical, or diagonal row wins the game. 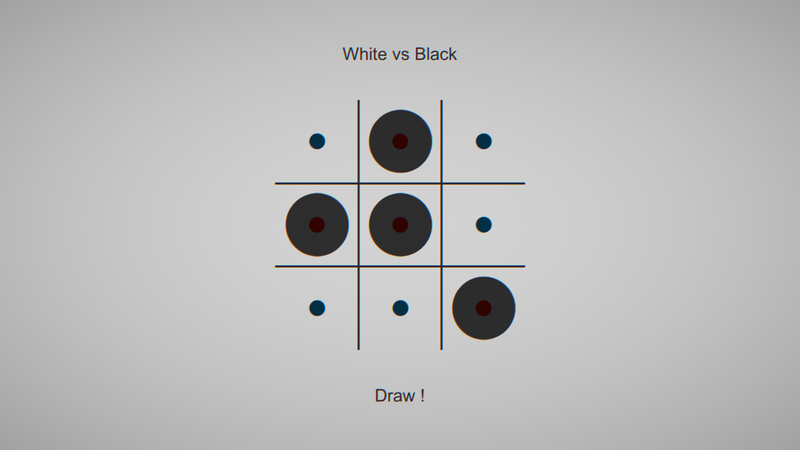 If all nine squares are filled and neither player has three in a row, the game is a draw.